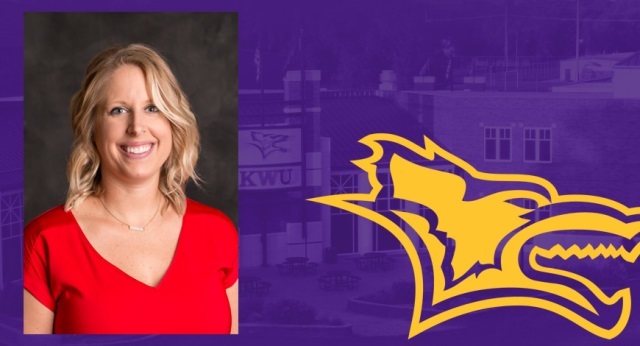 Kansas Wesleyan University has named Jessica Cleveland its new volleyball coach. Cleveland comes to KWU after three successful seasons as head coach at McPherson College. She replaces Fred Aubuchon, who resigned in December to become head coach at Northwestern Oklahoma State. Cleveland compiled a 77-28 record at McPherson, including a 34-4 mark in 2018. The Bulldogs won the Kansas Conference’s regular season championship with a 13-0 record and placed second in the KCAC postseason tournament. She was named the conference’s Coach of the Year. The Bulldogs also were hosts for an NAIA Opening Round match and reached the Final Site in Sioux City, Iowa, all program firsts. Her team also had four Daktronics-NAIA Scholar-Athletes. Cleveland, a Nebraska native, said the Wesleyan opening was attractive for several reasons. Mike Hermann, vice president and director of athletics, said Cleveland stood out as a candidate. In her first two seasons at McPherson, Cleveland helped establish program records for victories with 21 in 2016, and 22 in 2017. She coached four Daktronics-NAIA Scholar-Athletes, seven All-KCAC players and her first two teams were earned the AVCA Team Academic Award. Cleveland was impressed with the Coyotes’ play during her three seasons at McPherson. Cleveland was head coach at Hesston College for five seasons before going to McPherson. Her teams were 73-80 and advanced to postseason play in the Jayhawk Conference Division II in three of the five years. 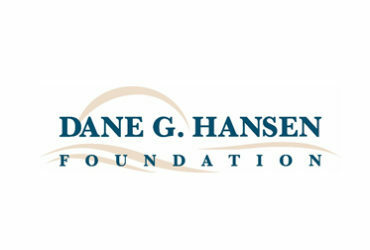 She also worked as fitness director of the Hesston Wellness Center for four years. Cleveland was a graduate assistant at Nebraska-Kearney for one season prior to Hesston and spent the 2008 season as an assistant at Friends, where she received a bachelor’s degree in health management. She received a masters in exercise science from Wichita State in 2010. Cleveland begins her duties at KWU on Monday. She met with her new team for the first time on Wednesday. “There’s some strong talent there and I think we can win,” she said.